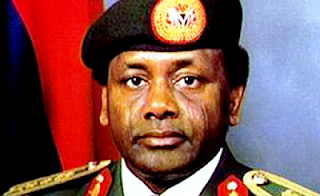 Minister of Foreign Affairs, Geoffrey Onyeama says the Federal government is in the talks with the Swiss government for the release of another $300 million Abacha loot stashed in some Swiss banks. Onyeama said this while speaking at the inaugural ceremony of the 22nd regular course of Foreign Service Academy in Abuja yesterday January 11th. “Nigeria recently recovered a huge amount of money from the government of Switzerland. I met with Switzerland representatives last week to work out the modalities for the recovering of these funds. So far Nigeria has recovered over $700 million, and there are ongoing negotiations on how that money would be applied. Discussion is also ongoing to recover another $300 million.” he said.